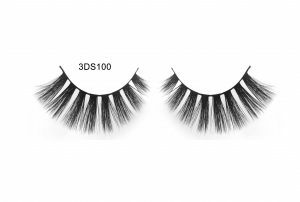 Biotherm Lashes is a professional 3D silk eyelash wholesale, silk personal eyelash manufacturer and 3D Faux Mink Lashes supplier. Our goal is to bring the best natural 3D silk eyelashes to every beauty in the world. We are located in the beautiful port city of Qingdao, with excellent geographical location, convenient transportation by sea, land and air. 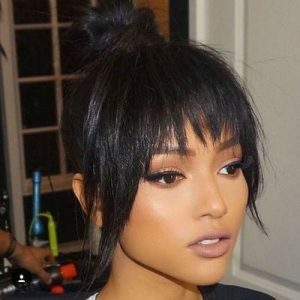 Biotherm Lashes also manufactures 3D silk eyelashes,3D mink lashes,mink eyelashes,lash extensions,the best Faux Mink Eyelashes Vendor 3d silk eyelashes factory, mink lashes manufacturer which established in 2 0 0 2. Our 3D silk lashes are soft cotton belts that are lighter, thinner and softer. We use our own brand or custom box to make China’s top 3D silk eyelashes. 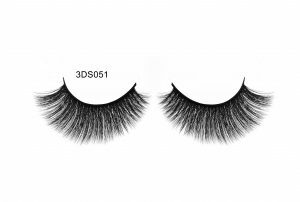 You get the wholesale price and 3D silk eyelashes will be shipped directly from our eyelash factory. Come shopping. Although the 3D eyelash application is very simple, you should choose the first eyelash. You can change the look later with mascara. Try using half or small pieces until you get used to them and then move the full strip of eyelashes. Always use the recommended clear glue, don’t try to use the color version, as it may look like a shaking eyeliner when the glue is dry. Extrude a piece of spare plastic, such as a cap, and then use a cocktail stick (or similar) to transfer the thin strip to the bottom of the false eyelashes. Leave for a few seconds until it becomes “cheesy”. If you use a full strip of 3D silk eyelashes, you may need to add something extra at each end as this will provide additional security when needed. When using false eyelashes, be sure to hold the eyelashes carefully, then position the eyelashes at the corners of the eyes as close as possible to the natural eyelashes. Use a special eyeliner brush or cotton swab to gently push in. Continue to take the strip until the eyelashes stay there and apply a little eyeliner to hide the strip. 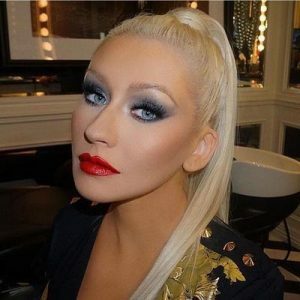 Finally, use mascara to tie the false eyelashes to your own eyelashes.